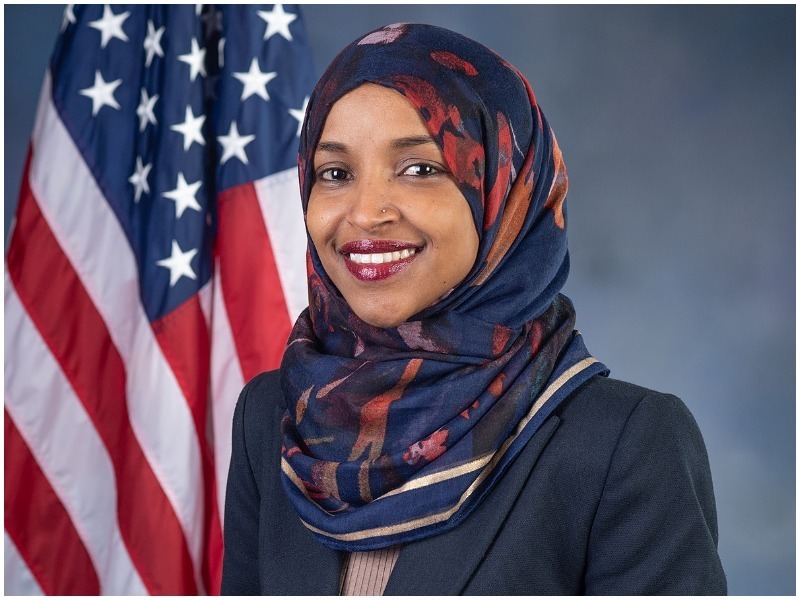 The American Human Rights Council (AHRC-USA) deplores the selective, double standards and political hypocrisy in the treatment of Congresswoman Ilham Omar regarding her comments on the Israel lobby and the political support it has in the US. 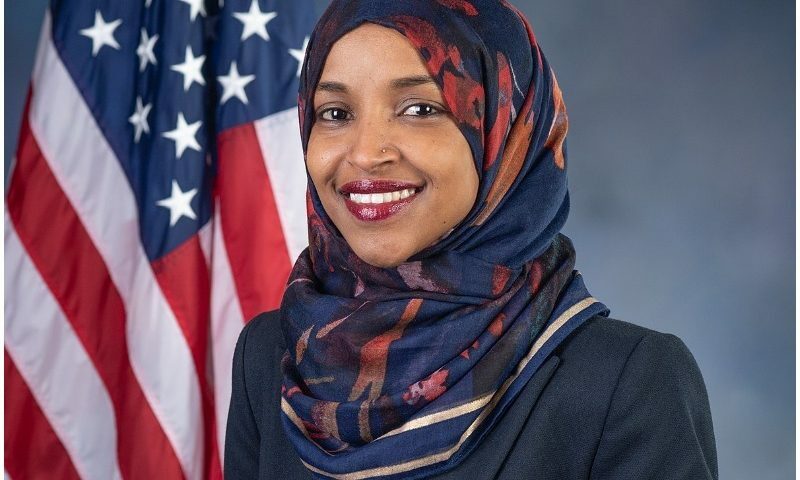 Congresswoman Omar expressed her views regarding money and politics. Massive amounts of money go into American politics and politicians spend so much time raising donations. As to Israel, the supporters of Israel vastly outnumber and outspend supporters of the Palestinians in America. This is a plain fact that no one can dispute. Funding from pro- Israel groups is critical to American politicians’ fundraising. It is especially important to Democrats. Anti-Semitism is real but not everything is anti-Semitism. Criticizing Israel and its supporters is not Anti-Semitism. We are concerned that the charge of anti-Semitism is used to shut down the debate on the support of Israel and the way Israel treats the Palestinians. “We support free speech and the issue of Israel and Palestine should not be the exception,” said Imad Hamad. “Outlawing BDS and accusations of anti-Semitism are meant to slam the door shut on the debate,” continued Hamad.